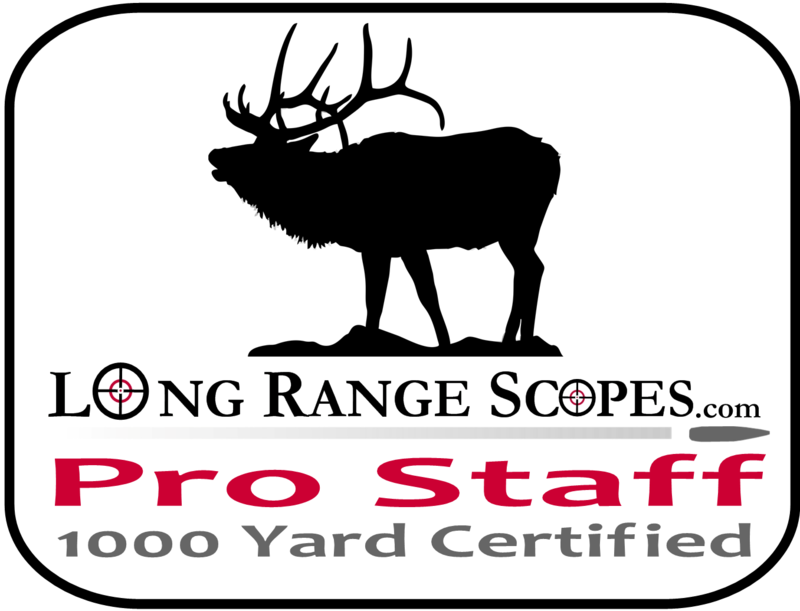 The impact a side wind has on your accuracy can not be overstated - a 10mph wind will move a typical bullet off target by more than a foot at 500 yards and by more than five feet at 800 yards ! 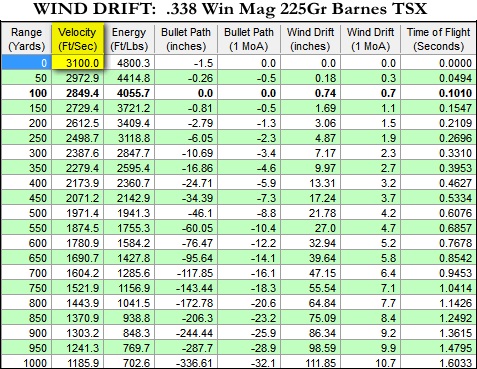 A windspeed half that will change the drift by half. 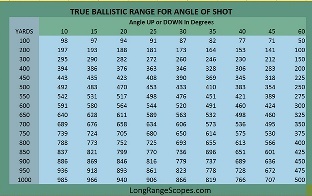 A 5 mph wind would drive your bullet 6 inches at 500 yards and 2.5 ft at 800 yards. 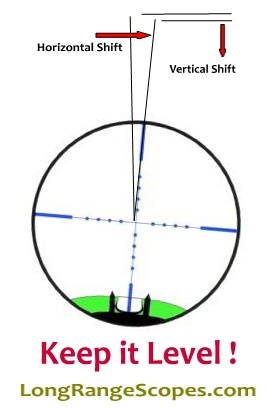 Lateral deflection due to wind increases with approximately the SQUARE of the distance which means that shooting at distance is ALL about measuring the wind accurately. Wind and Weather Gauge: The Kestrel is a popular and accurate wind meter that also can show temperature, barometric pressure and humidity depending on model. With ballistic turrets you can dial in the wind correction directly. 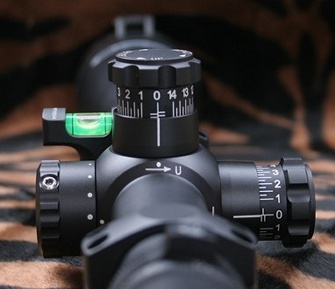 For mil or moa turrets you will need to look up the correction via an app or chart for you rifle. 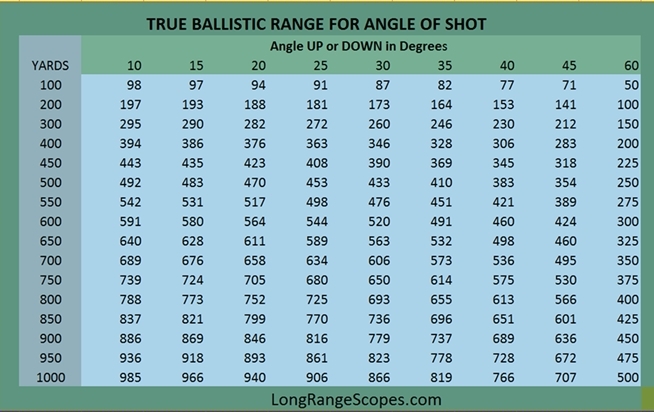 We all know that the bullet will drop less for shots taken at an uphill OR downhill angle - imagine if you shot straight up or straight down - your bullet would remain on your line of site the entire time and never drop like your ballistic scope was calibrated for. The Leica 1600B rangefinder will automatically correct for angle of shot - the "B" model is the key as the original did not correct for angle. Other means of measuring for angle are with an app on your pda or smartphone or with the old school scope inclinometer: The cosine version shown automatically reads out the conversion factor to multiply your distance by. The angle version reads out the number of degrees only - convert by referring to a chart. Keep that Scope Level !